Leah, is a first born from a family of two children of Mr Semi who leaves in Dodoma. When at the age of 12, Leah and other village children are subjected to FGM as one of the village culture. During the practice Leah tries to run but two men are sent after her chasing, She tries to run as fast as she can but she gets into an accident and eventually falls down and fainted, The men sent after him found her unconscious and took her. Gati, Leah’s young sister is also among the children who were subjected to FGM that day, She lost her life during the process due to intensive bleeding and un imaginable pain. 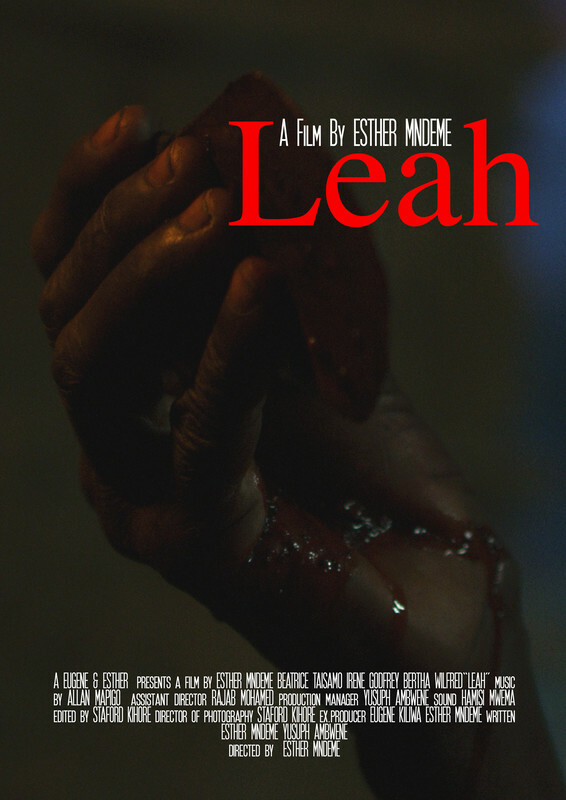 Leah at the age of 16 left her home village to a city where she finds a man and get married. After two years of marriage Leah is divorced by her husband due to her infertility which was an effect from FGM.